As a little change of pace, we thought we would offer you a little meditative break from your busy day to just stop and remind yourself that earth is an amazing place. We begin with this montage featuring the music of Vangelis. Post by The Rainforest Site. I think we can all agree watching videos on YouTube is not the same as being there. Sadly, we have lives, responsibilities, and realities to face surrounding the practicalities of life. 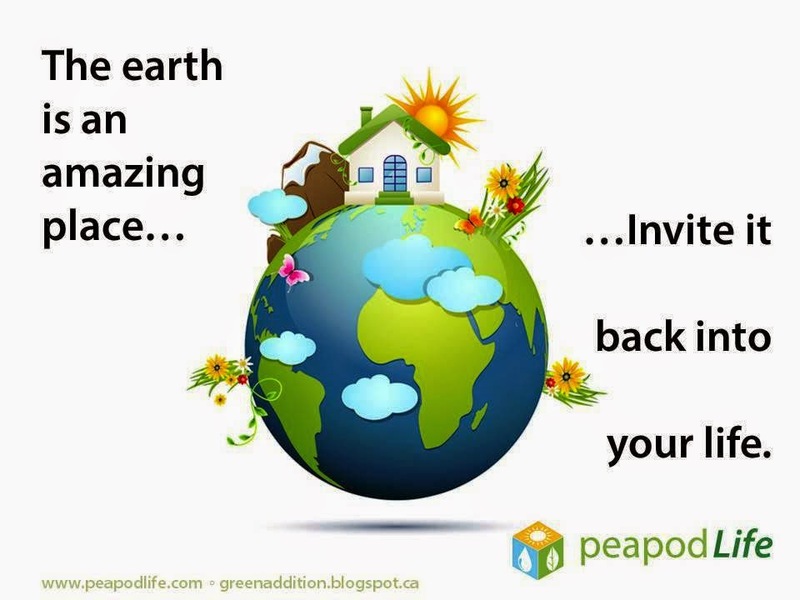 Fortunately, there is a way we can invite the earth, in all its magnificence, Mother Nature in her essence, back into our lives in a very practical and meaningful way. We can live the PeapodLife.